The clothing label created by Jay-Z and Dame Dash was one of the most popular labels in the early 2000s. Anything Hov put his name on turned to gold and this clothing label was a sign of it. 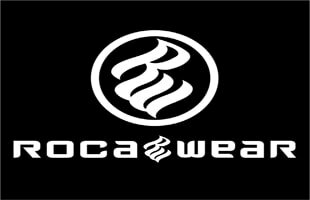 Could Rocawear Be On The Verge Of Filing For Bankruptcy? Is Jay-Z Profiting Off of Occupy Wall Street?